We do maintenance services such oil changes, brake system, air filter and inspections. Please contact us for more info. 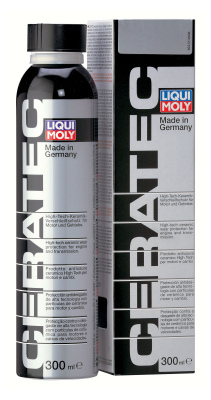 We also sell products for your European vehicles. The best brand. Energy-conserving for extreme conditions. 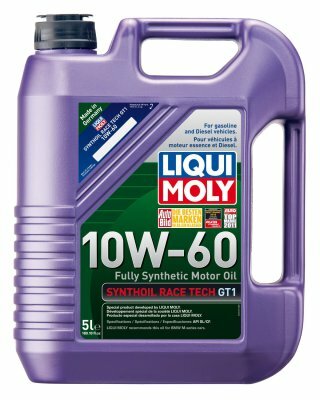 With the wide-range viscosity 10 W-60 HD. High thermal stability. Lubrication is also reliably maintained at extreme temperatures. Optimizes engine performance. Sufficient for 5 liters of motor oil. 300 ml. 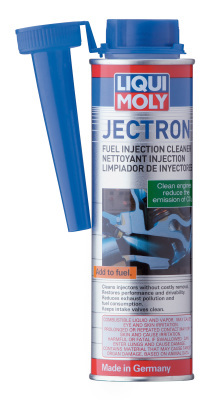 Liqui Moly Jectron Fuel Injection Cleaner is gasoline additive that keeps the interior injection system clean. Add the contents to the fuel tank and repeat every 2000 km) or as necessary. Suitable for all gasoline engines. Whether it’s for the wet, slippery conditions of Winter or the pothole-covered roads of Spring, we offer extensive car maintenance for your car or vehicle. Get our Seasonal Car Care Packages for a seasonal tune-up to keep your vehicle in top shape through changing temperatures and driving conditions. Our car maintenance will help you avoid costly breakdowns in the long run. Replace engine oil† and oil filter (specialty oils/specialty filters extra). Analyze charging and starting systems. Inspect and top up fluids (to a maximum of one litre). Inspect all exterior lights, wiper blades, belts and hoses. Inspect and test block heater. Test engine coolant and inspect for leaks.